I just wanted to drop you a wee note to say thank you very much for all your hard work and patience in assisting us with our wedding and honeymoon arrangements. Start married life with an unforgettable honeymoon. Relax on a beach, shop, explore or take the ultimate road trip. Whatever you'd like to do, including a mix of all of the above, is possible. 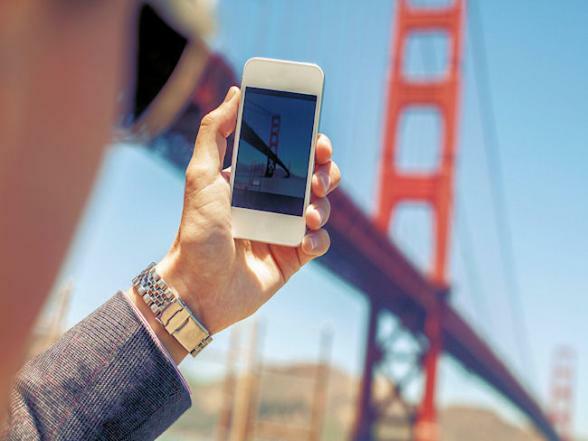 Bon Voyage will help plan the perfect itinerary tailored to your exact requirements. We’ve been sending happy couples off on honeymoon since 1979 and understand how special a honeymoon is. We won’t automatically pack you off to the most popular places, but get a true picture of what you’re looking for and create it from scratch. Every aspect of your trip is looked after so you can focus on the wedding. Nowadays it just seems people don’t need the traditional wedding gifts of towels, pots and pans and toasters! If this applies to you, we have the perfect solution...... 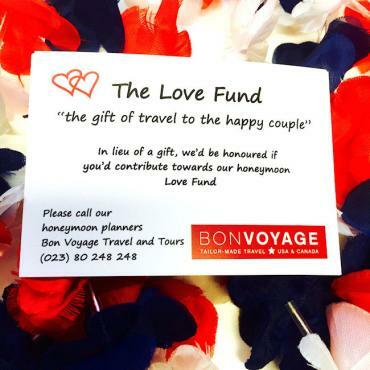 The Bon Voyage LOVE FUND. In a nutshell, the Love Fund gives the Bride & Groom the gift of travel. Friends and relatives get to be an active part of your honeymoon by gifting towards your Love Fund or picking a specific item or activity. Call Bon Voyage on 0800 316 3012 and you’ll be assigned your own personal 'Honeymoon Coordinator’. We’ll provide you with Love Fund cards to distribute to your wedding guests so they know how to get in touch with us to contribute towards your dream honeymoon. You can check your Love Fund balance with us online at any time. Any money left in your fund once your honeymoon is paid for can be used to upgrade your flights, hotels, car hire, add exciting excursions, or simply given to you as cash for spending money. That’s it. Sit back and plan your wedding knowing Bon Voyage has your USA honeymoon covered. Potentially not the first place that springs to mind for a romantic honeymoon, but it’s more popular than you might think, especially with newlywed Americans. 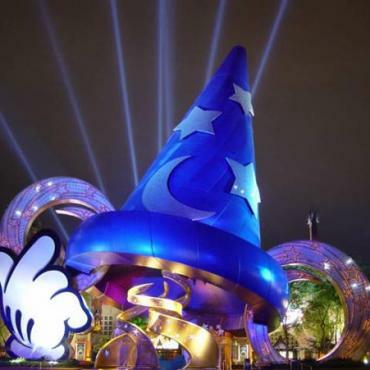 Afterall, Walt Disney World is ‘the happiest place on Earth’, so where better to spend your honeymoon? 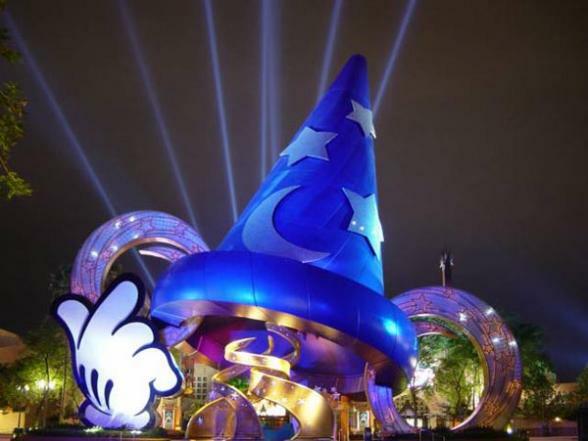 There’s great fun to be had in Orlando; see the parks, stay in 5* luxury and explore Florida whilst you’re there. We can take care of dining reservations, special memorabilia and photoshoots within the park. Aloha Honolulu and Hawaii! 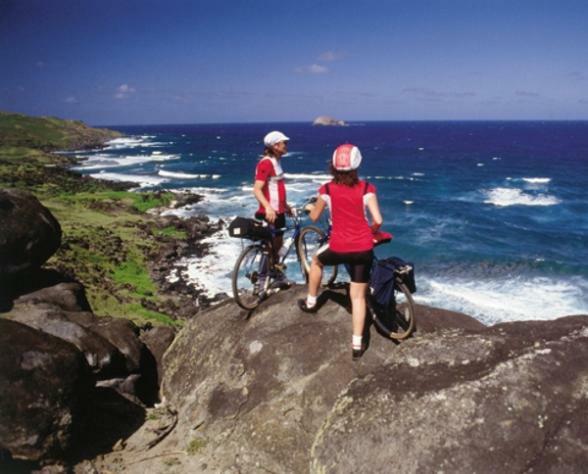 Enjoy a picturesque honeymoon with the beautifully contrasting turquoise waters and white sands of the Hawaiian islands. Do the hula dance, surf, soak up the sun and enjoy the exotic cuisine. 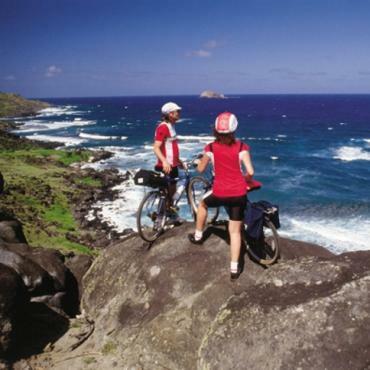 We regularly plan Hawaii Honeymoons for newlyweds, and would recommend island hopping whilst you’re there. Our favorite islands include Maui (the most romantic of all the islands) and Big Island (great if you love exploring the great outdoors). Viva Las Vegas! 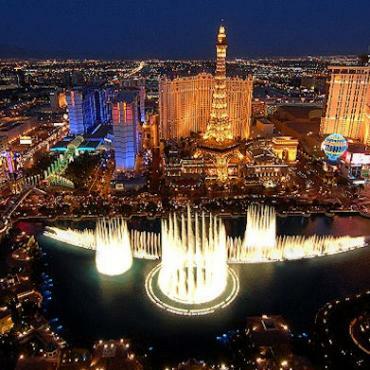 Is Vegas somewhere you’ve always wanted to go? It’s the place in America that everyone should visit once, so why not head there on honeymoon? Take your pick of spectacular hotels, activities and entertainment. 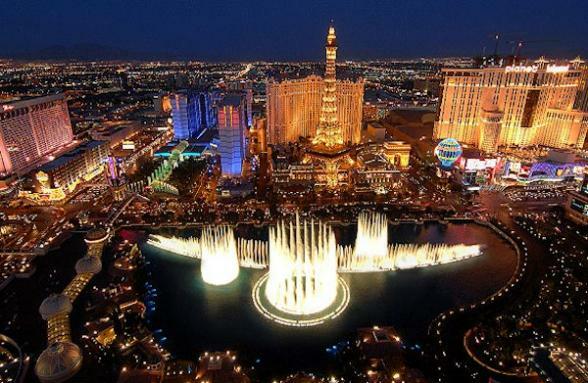 Remember your comfy shoes, book shows in advance and don’t forget - what happens in Vegas, stays in Vegas! Las Vegas is also perfect for a fly-in visit if you’re short on time, or a pitstop if you want to explore more of the US. New York, New York. The city that never sleeps. With regular direct flights from London, New York is a great choice for a short but sweet honeymoon, or a stop over en route to another destination. There’s a few things you must tick off your list whilst you’re there, such as the Statue of Liberty, Empire State building (morning or night) and Central Park - but also lots more on offer. When it comes to accommodation, Manhattan is the most popular choice, but we can help you choose a place to stay to meet your needs - from hotels near Times Square, to apartments on the Upper East, or Upper West side. Let a New York honeymoon captivate and amaze you. Charming San Francisco is waiting to delight and inspire you, and it’s likely to exceed your expectations. Made up of different neighbourhoods, this hilly city is the perfect honeymoon location for those looking to explore (and aren’t afraid of a little walking!). The food in San Francisco varies from neighbourhood to neighbourhood, and you’ll also find the largest Chinatown outside of Asia. 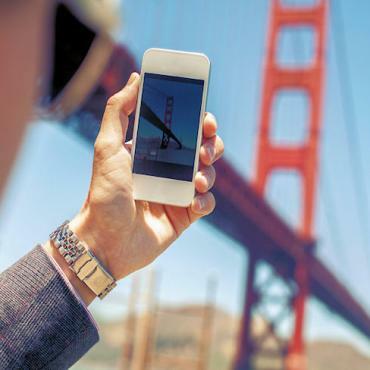 Whilst you’re there make sure you take the cable cars to Fisherman’s Wharf, as well as a bike ride over the Golden Gate Bridge. And San Francisco is the perfect place to start or finish a California Honeymoon! You’ll never forget the views as you drive The Florida Keys across the Overseas Highway. The tropical islands are the perfect escape for you and your partner post-wedding. You'll easily slip into the laid back Keys vibe. There are several ways to see the Keys and it's worth taking advise from the experts on where best to stay depending on what you want to do when you get there. The Keys also make a great two-centre with Orlando or Miami. If you’re partial to a glass of wine, then Napa Valley is the honeymoon destination for you. Located in California, it’s home to around 400 wineries, and just a short drive from San Francisco. However, there’s much more on offer than just a fine glass of wine, and a trip to Napa Valley will allow you to relax and enjoy fantastic restaurants, spas, golf, hot air balloon rides and more. The USA offers endless possibilities for the perfect honeymoon and again, Bon Voyage can create exactly the honeymoon you are dreaming of - call us today! Paradise found on our Hawaii Island hopping adventure......three tropical islands over two glorious weeks. Enjoy the contrast of the bright lights of Las Vegas with the laid-back Hawaiian Islands on this tropical multi centre gem. Secluded tropical beaches fringed with swaying palms trees like you've never experienced before. This group of Polynesian islands, set in the South Pacific, IS a tropical treat you'll never forget. There is no better place to get married than amongst the glamour, glitter and romance that is New York City! Martha's Vineyard is a well-known summer retreat for the rich and famous. Many celebrities have holiday homes here. The island is located just...read more. Please, treat yourself to a beach cottage. We promise, you'll pinch yourself! In a word....WOW! The Cosmopolitan is the ultimate cool and contemporary hotel. Located on the south end of the strip, make sure you pop in and have a look if you don't stay. If you do stay, PLEASE treat yourself to a wraparound terrace suite with fountain view - you won't be disappointed. Gaze over Central Park and the Manhattan skyline from arguably the most breathtaking luxury hotel in New York City. Situated on the cliffs above the Torrey Pines State Beach, the Lodge offers THE best in service and settings. Compliment Vancouver’s natural beauty and urban sophistication by staying at the fabulous, ultra-hip Opus hotel. Recently voted a member of the prestigious Relais & Chateau Hotel group, a collection of the worlds finest hotels. The Fairmont Chateau Whistler is hard to beat for truly classic elegance and first class service in a modern alpine setting. The Sanderling Resort & Spa on North Carolina 's Outer Banks touches the shores of both the majestic Atlantic Ocean and the serene Currituck Sound. Discover the true definition of escape at this secluded and luxurious British Columbia mountain getaway. A true Palm Beach landmark since 1947, the hotel stylishly mixes old with new. The Hotel Pacific is an all-suite 4-diamond Monterey hotel located downtown, within walking distance of Fisherman's Wharf, Cannery Row, and the Monterey Bay Aquarium. Northern California's premier Inn is an enclave of four magnificent Victorians perched alongside Humboldt Bay in Old Town, Eureka. Surrounded by the coastal mountains and blessed with a spectacular harbour, lush city parks and undeniable charm, the Fairmont Waterfront has a stunning view wherever there's a window. Built in 1927 and lovingly restored the historic Mayflower Park is the ideal base for downtown Seattle. The Edgewater Hotel is Seattle’s only luxury waterfront hotel.